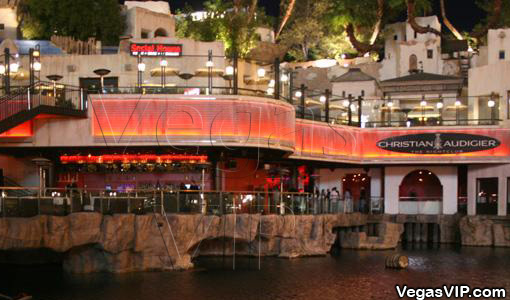 Christian Audigier Nightclub Las Vegas Treasure Island is making a splash in the club world with Christian Audigier The Nightclub. Known these days as TI, Treasure Island has moved away from its family hotel image toward the fabulous Las Vegas image. This includes all the glam and fashion of Christian Audigier. It is mostly a rock and roll club, but it is still infused with and exudes the influence of fashion great Christian Audigier. Christian Audigier has had an immensely successful career; he created the Ed Hardy, Crystal Rock, Smet, and Christian Audigier clothing lines. The melding of his fashion success with that of the nightclub scene is revolutionary, and could only come from such a success. 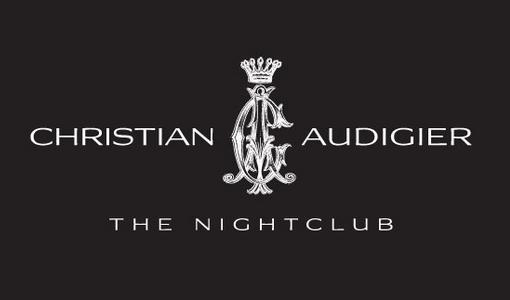 Christian Audigier The Nightclub is forging its own path. Audigier supplies his club with his own line of wines and champagnes, so if that's your drinking style, you should make an effort to check it out. If it is not your style, don't worry! Christian Audigier The Nightclub has an extensive liquor selection as well. From basic rum and cokes to more complicated drinks, you can find it all. 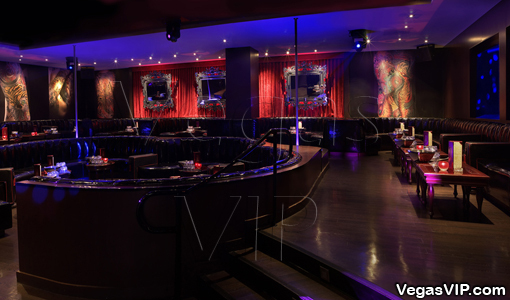 The décor of Christian Audigier The Nightclub is an interesting mix of skulls, roses and crystals. These are Christian Audigier's characteristic design elements. Oversized tattoo artwork enhances the basic design elements. All of these decorations are quite in keeping with a (mostly) rock and roll theme. As far as the music goes, you will hear styles of in addition to rock music, widening the variety of experiences to be had at Christian Audigier The Nightclub. The outdoor deck is one of Las Vegas' best. 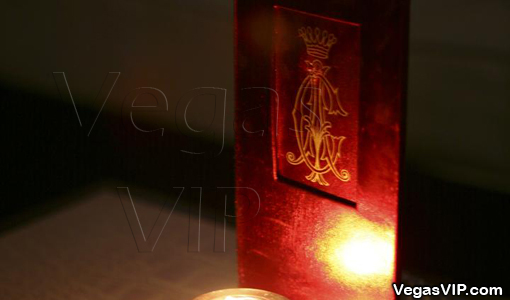 If you opt for a VIP table instead of hitting the patio, you'll be able to look done at the dance floor all night at Vegas clubs. That is, whenever you are not dancing on it yourself. With Christian Audigier The Nightclub, nightlife really is making a big splash at TI. That means its high time for a night out on the town.